Having lived in Florida for a while, I know what living where others vacation feels like. So if you’ve just purchased property in Florida like some of these beautiful Fort Lauderdale condos for sale spring break might not be your favorite time of year. 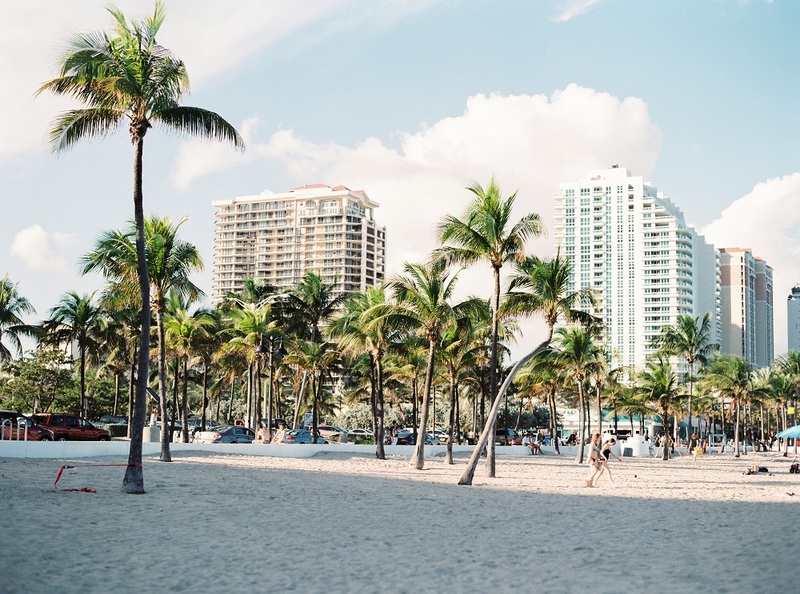 By now you probably know that the area, and particularly Fort Lauderdale Beach is one of the top spots for spring breakers, thanks to its endless opportunities for soaking up the sun and the sand, as well as providing great people watching, as a place to see and be seen. 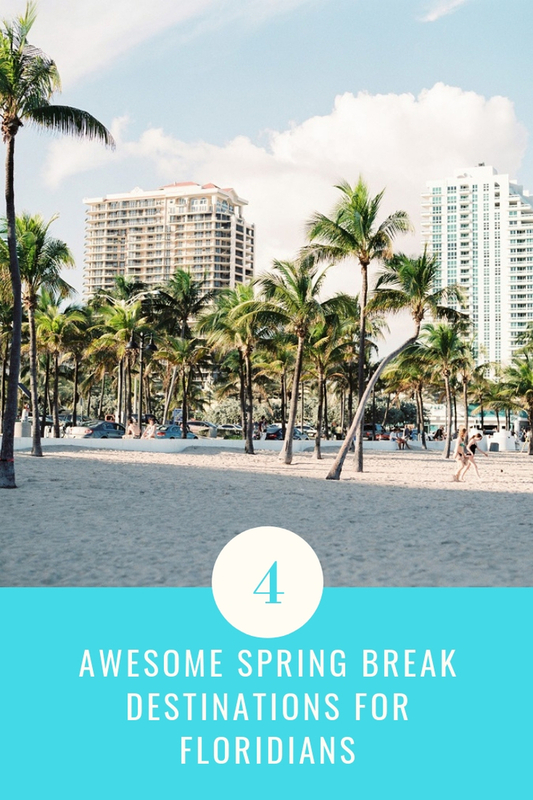 In fact, a survey conducted by the travel club AAA revealed that it was the second-most popular destination in the U.S. for a vacation and makes the top lists for international spring break destinations every year. 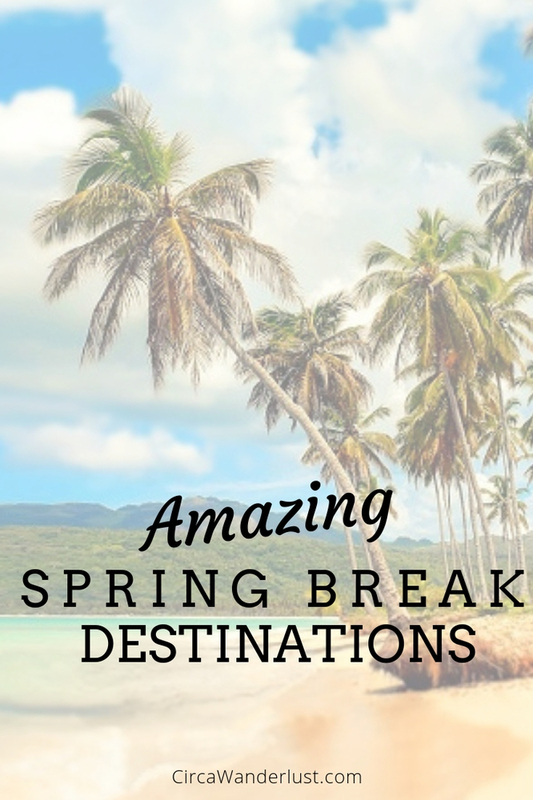 With a home close to the beach (and a major international airport), you get to enjoy all that anytime you like, so why not head to an international spring break destination this year? 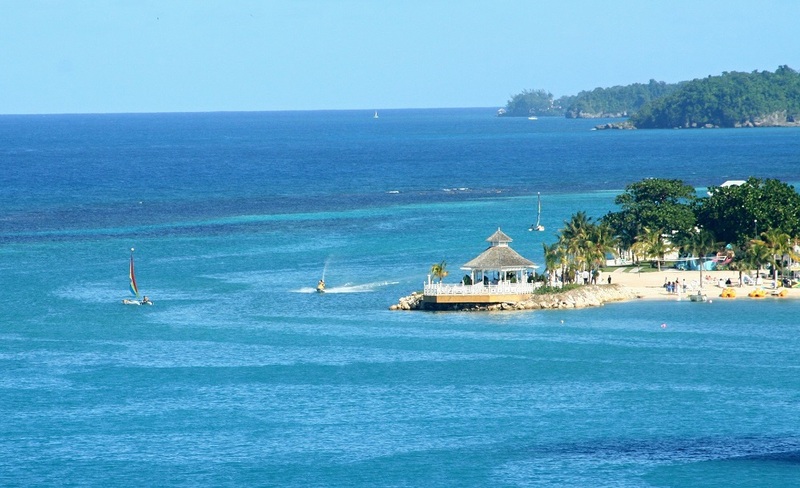 Set along Jamaica’s north coast, Ocho Rios is famous for its gorgeous, white powdery sand beaches that are framed by crystal clear azure waters, and home to highlights like Dunn’s River Falls. It’s a more affordable area for families on a budget, especially properties like ClubHotel Rui, a beachfront hotel with five specialty and buffet eateries as well as nightly entertainment and complimentary activities on land and on the water. Cancun has long been a popular destination for spring break, but the good news is that there are areas travelers can enjoy for partying as well as places for those who want to enjoy a more tranquil atmosphere. Party Center is where are those partiers go, with its brightly-lit nightclub district in the Punta Cancun area. For couples looking for a more romantic, quiet retreat, consider heading to the adults-only Hyatt Zilara, aimed for relaxation and serenity. It offers all-inclusive packages with unlimited beverages, a spa with ocean views, beachfront pool with cozy cabanas, nightly activities, live music and more. The Dominican Republic offers some of the best bargains in the Caribbean, making it an ideal destination for those who want to enjoy the tropics without breaking the bank. Punta Cana, on the island’s easternmost tip, is popular for those who want a buzzing nightlife and accommodation at a mega-resort with unlimited alcohol, contests and games on the sand, and swim-up bars. However, you can also enjoy a more elegant, upscale retreat in places like Chic Punta Cana. Right on the beach, this adults-only, all-inclusive property offers stylish rooms and suites, many that have their own terrace and pool as well as the ultra-luxe Chic Mansion. This lavish two-story home has six bedrooms, a wine cellar and fully-stocked bar, a private Jacuzzi and pool – and, you’ll even get your own chef. Nothing says spring break like a Latin American country! Who says spring break has to be all about lounging around the pool or on the beach with a drink in hand? 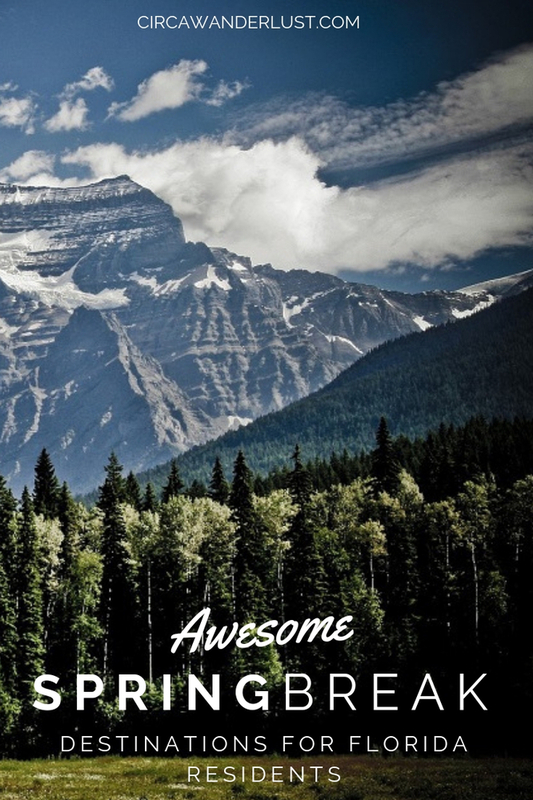 Don’t dismiss Canada so quickly either! 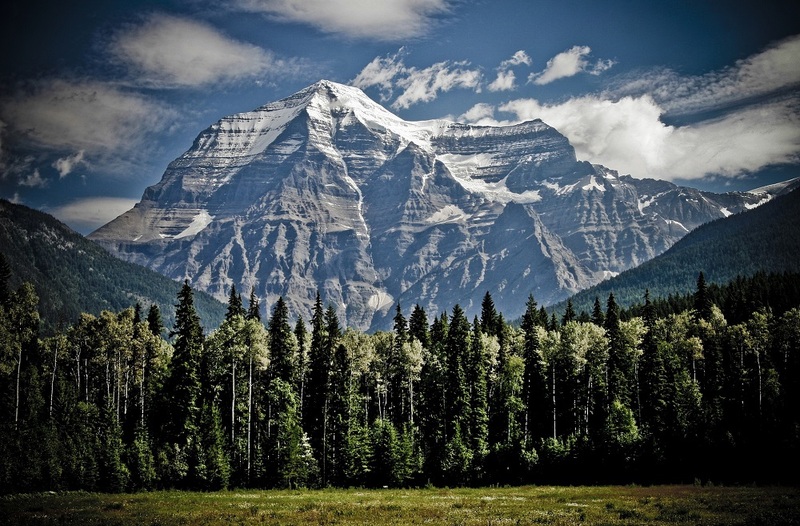 For those that love the beauty of the Northwest, British Columbia’s capital city of Victoria is surrounded by mountains and water and offers an English feel with its rich British history and magnificent architecture. It’s also home to one of the most beautiful gardens on Earth, world-famous Butchart Gardens, which bursts into color in the spring, as the frost melts and gives way to bright cherry blossoms and brilliant azaleas. Just a few of the other activities here include some of the world’s best whale watching, hiking, dining on fresh seafood, exploring museums and art galleries.